Before 2014 end, Google Philippines shared the top trending or most searched topics of the year. Google also shares the most looked up destinations and places in the country. The top most looked up in Google search is the Philippine Arena constructed in Ciudad de Victoria, Santa Maria, Bulacan. 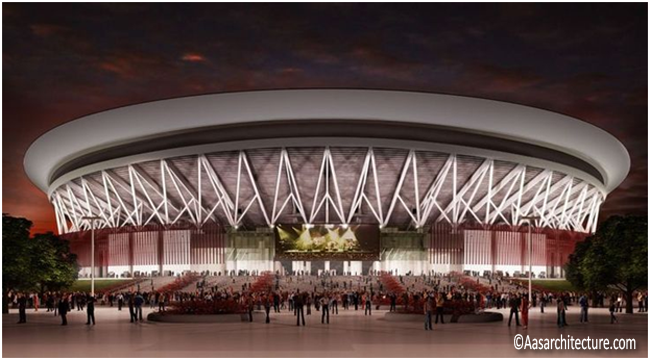 Philippine Arena had been opened on July 21, 2014 and was just in time for the Iglesia ni Cristo Centennial Celebration held on July 27. It is a 75 hectare complex that crosses two towns which are Bocaue and Sta Maria. Aside from a stadium, it also has a medical center, a university and a sports center. Second on the list of most searched place in Google Philippines is Scream Park Manila founded in Macapagal Avenue. 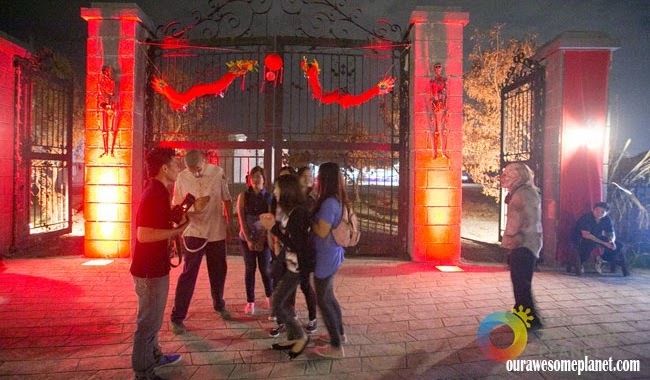 Scream Park Manila opened in December 2013 and will reopen this month. The park had been famous for scary pranks inspired by Hollywood horror movies. It was created by David Willis who specializes in making monsters in Hollywood movies. 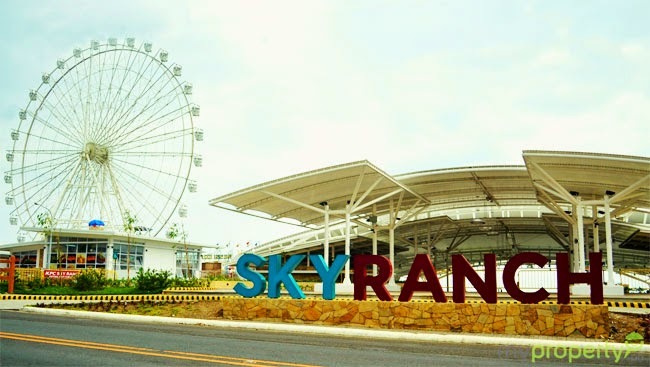 The third on the list is Sky Ranch Tagaytay which has what was dubbed as the highest ferris wheel in Philippines. It in not only an amusement park many think but also a leisure park that people who dislikes rides can still enjoy. It also highlights the view of a very well known Taal lake which is also called a lake inside a lake. 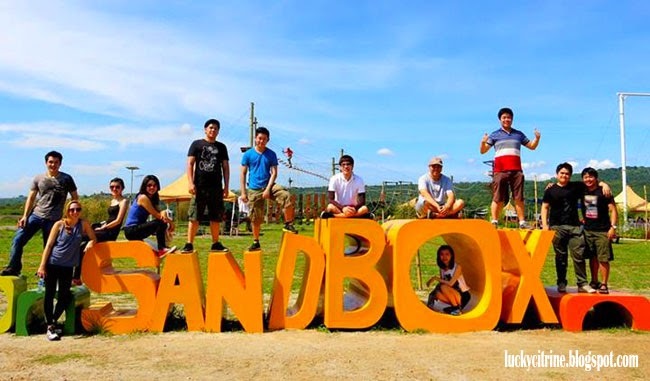 Sandbox in Pampanga ranked fourth in the list. It is an adventure park that prides of its giant swings, rappelling and rope challenges, cycling tracks ATV rides and much more activities. Managed by Ayala Land, Inc. (ALI) in partnership with Leonio Land, the adventure park promises more adventures. The fifth is the Costa Pacifica, which on the other hand prides on first class amenities. 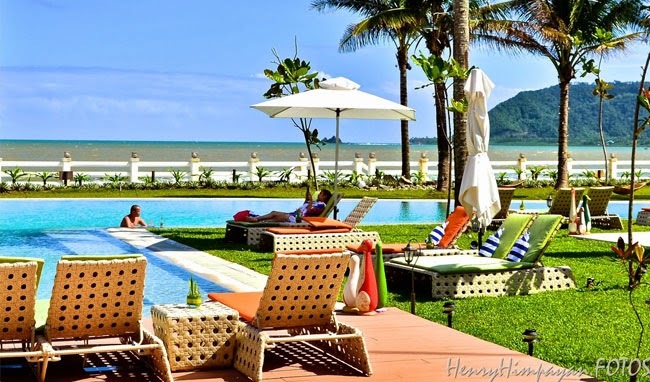 It is a hotel and restaurant found in the wonderful place of Baler, Aurora. Other places included in the list are Fairview Terraces and Fisher Mall.